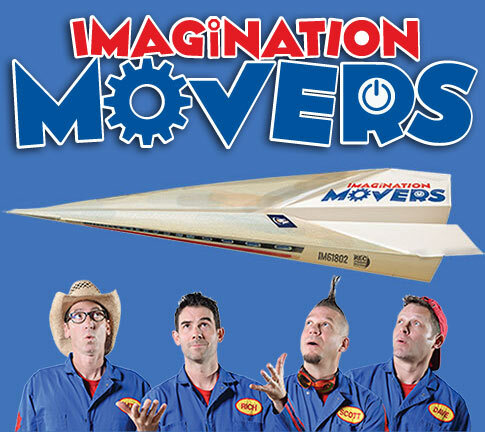 The Imagination Movers are returning to the Windy City on March 30, 2019 - 1 pm at the Vittum Theater. Truly every seat in the house is amazing. 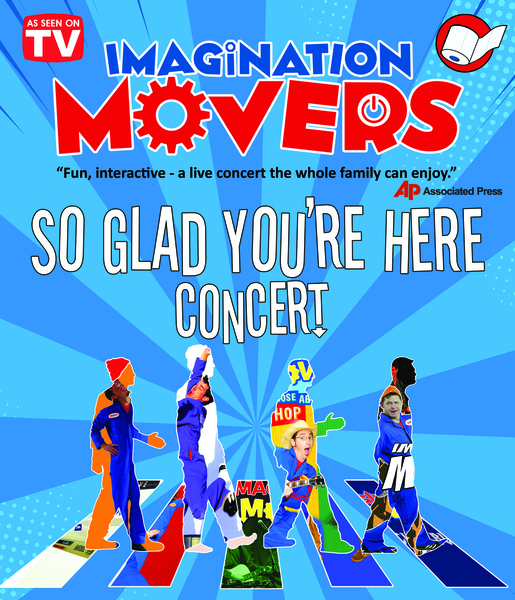 Expect new songs and old, flying toilet paper, beach balls, streamers, and your favorite Boys in Blue.